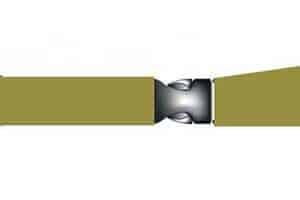 Name: Lanyard with Phone Pouch. 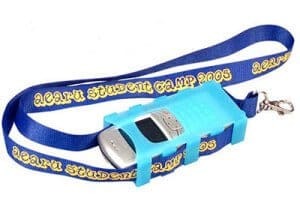 Details: Polyester print lanyard with plastic mobile phone holder. 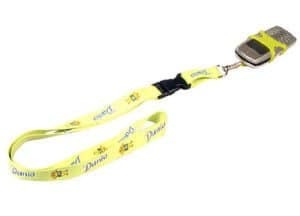 Name: Lanyard with Phone Pouch, Details:Polyester print lanyard with plastic mobile phone holder. 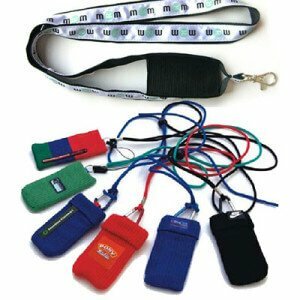 : Name: Lanyard with Phone PouchDetails: Polyester Print Lanyard with elastic material mobile phone pouch. 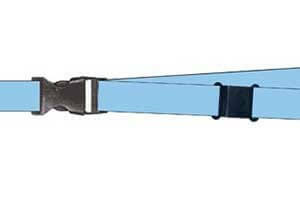 : Name:Mobile Holder Pouch: Details: Can be hung from lanyard or word on belt. 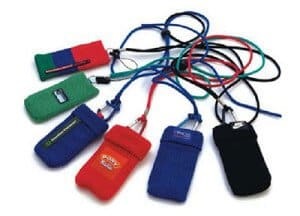 Ideal for holding mobile phone devices, PDA's, and other personal electronic devices. 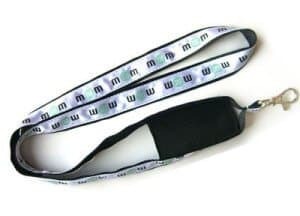 :Name: Lanyard with Phone Pouch: Details	Satin woven lanyard with mobile phone pouch. 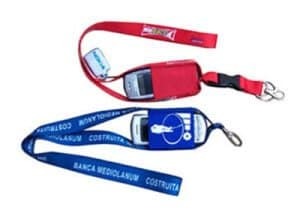 :Name: Lanyard with Phone Pouch: Details: Cotton, 6*12cm, PVC badge stitched on one position,climbing-carabiner，cord string, metal clip and plastic bead: Also available in nylon + SPUN polyester. Do you want us to print your design/ lettering on one side, both sides or none. 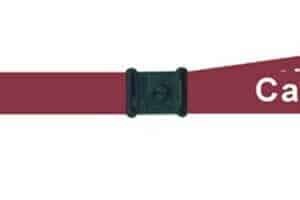 The PMS colour you would like us to dye your lanyard. Please confirm your colour from this chart. Your preferred font type for your lettering. 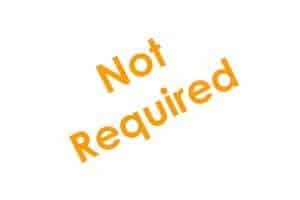 Accepted file types: otf, pfb, ttf. The PMS colours in your lettering / design / logo. Please choose ALL colour(s) from this chart.